Love to run? Visiting Edinburgh? 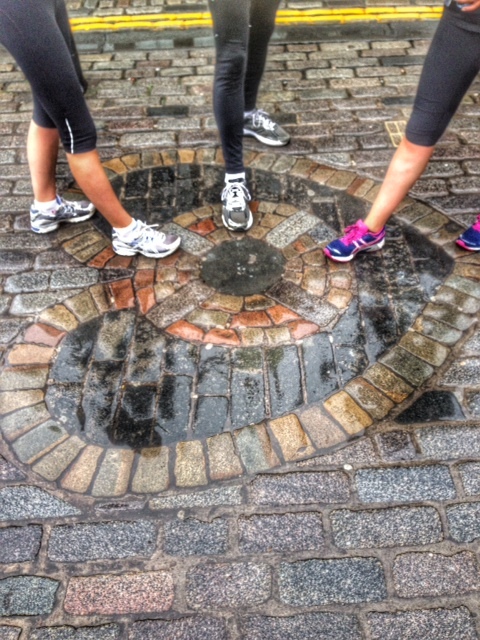 We love running and we love Edinburgh. So let us share this love with you by taking you on a tour through or around or stunning city on foot, combining some site seeing with the enjoyment of running at a pace that you set. Running is without doubt the best way to see a new city, get your bearings, hear some stories and pick up some tips from locals. 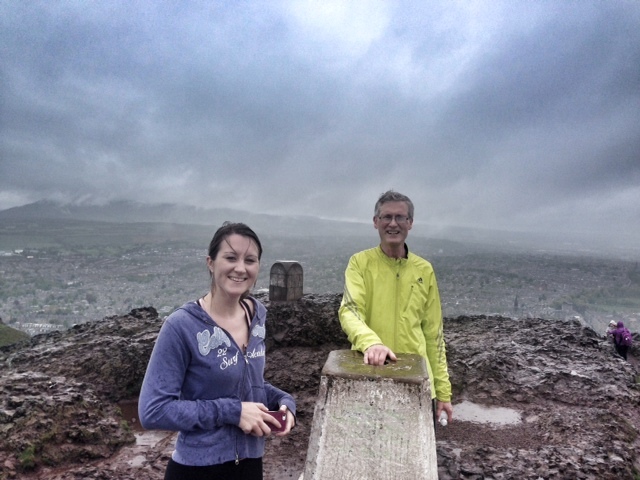 Our PERSONALISED RUNNING TOURS are completely customisable to the time of day, distance and sights you want to see. We can design tours from 3 to 30 miles! Any level of runners welcome, you set the pace, and we take time along the way for some photos too. 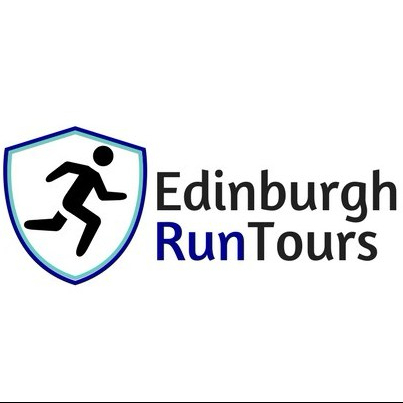 This entry was posted in Uncategorized and tagged Edinburgh, Running, Tours.